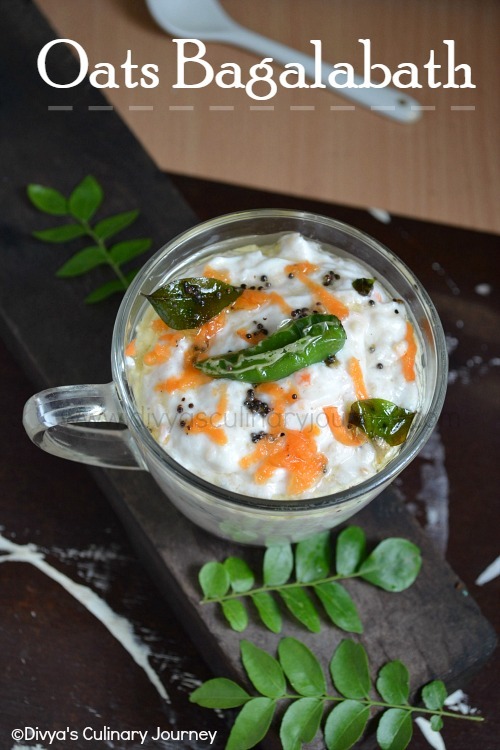 Soaked urad dal for about 1-2 hours and grind them adding little water into a smooth batter. Check the consistency by dropping a little batter in water. The batter should float. That is the right consistency. Before removing the batter from the grinder, add the rice flour, corn flour and orange color and grind a little so that they are well blended into the batter. Preparation of sugar syrup. Add the sugar and the water in a heavy bottomed pan and bring it to boil and let it simmer till it thickens (a little less than 1 string consistency). Then add the rose essence, orange color and cardamom powder and mix well and turn off the heat. Then transfer the batter to a bowl and then take a ziplock cover, fill the required quantity of batter, cut the corner, to pipe the batter. Heat the oil and pipe the batter into the oil in the desired shape and fry them. I just swirled them like coils in oil. Fry them in batches. Remove from the oil, drain the excess oil and add it to the sugar syrup. Let the jangiri soak for about 2-3 minutes, then remove it and arrange it in a tray. The consistency of batter is very important. Add water little by little to get the smooth batter. Instead of ziplock bag, icing piping bag can also be used for piping the batter. The jangiri and sugar syrup has to be warm. So as soon as the jangiri are fried add them to the warm syrup. If the syrup, cools down, lightly re-heat in a low heat. I've never seen these before, but they look really delish! Jaangri super, cute and delicious.. 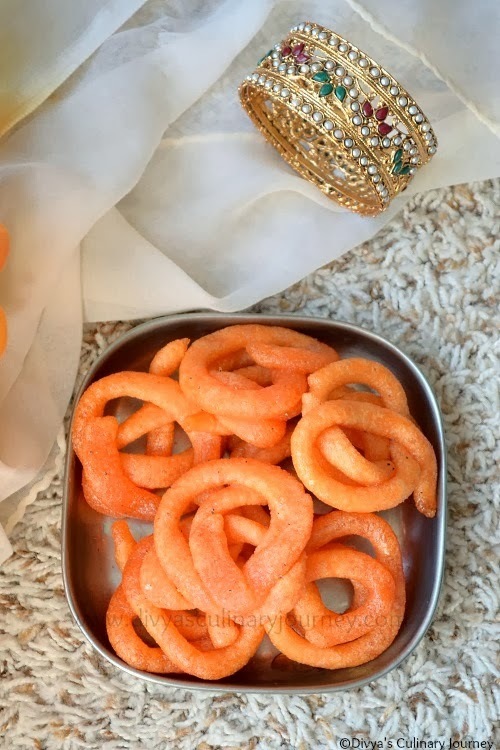 Delicious and tempting Jhangri.. 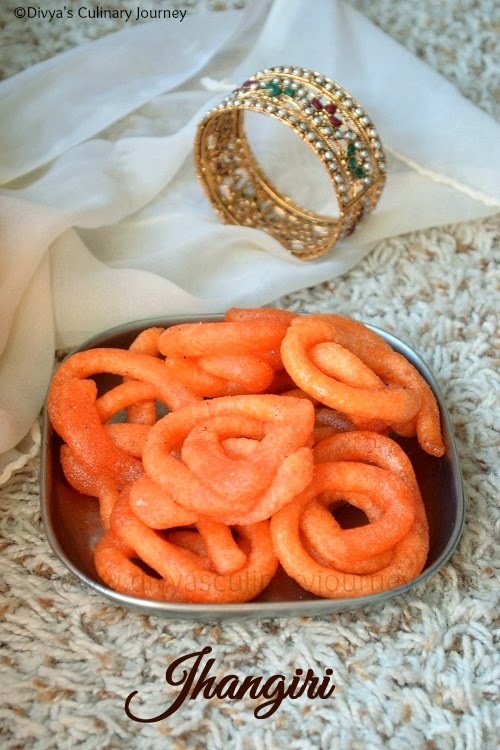 I am drooling here..
Mini jangiris are just irresistible, can have 5 at a time..love it that much..Beautiful bangle sis, yaruthu Kuttytha??.. love your bangle and jangiris too. Wow, just amazing.....super clicks too.